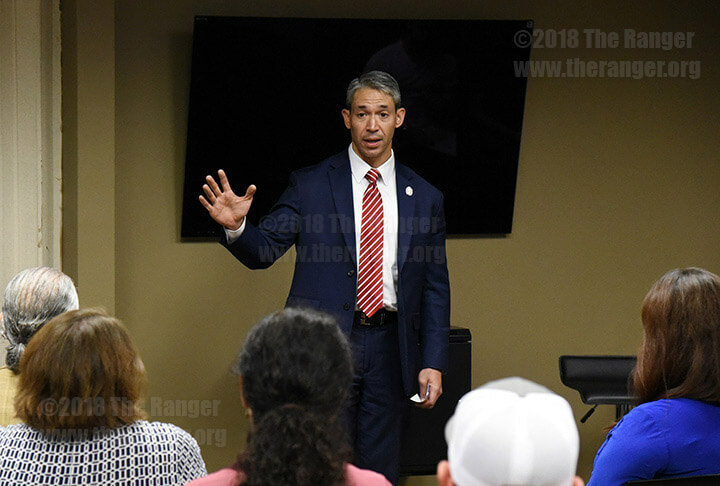 San Antonio Mayor Ron Nirenberg told an audience of 35 students and faculty Oct. 9 at the Wesley Foundation of San Antonio that voters should not approve a charter amendment to limit the pay of the city manager. He said Proposition B to limit the term and salary of the San Antonio city manager will result in a loss of money for the city. The Wesley Foundation formerly was known as the Methodist Student Center. The amendment is one of three on the ballot in the Nov. 6 election. The others are proposals to expand the referendum process and require binding arbitration for firefighters. He wants voters to vote against all three. And he said, ‘Yeah, that’s because I had a better year,’” Nirenberg said. He referred to City Manager Sheryl Sculley, whose annual salary is $475,000. The city of San Antonio is the only big city in the country that has a Triple A bond rating across the board, he said. A Triple A bond rating means the city can borrow money at a lower interest rate, which allows more tax dollars to go toward services and infrastructure. 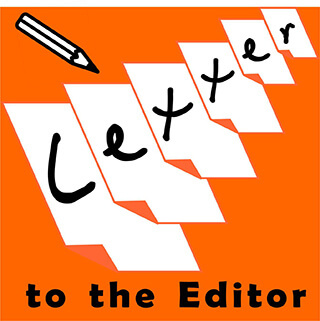 Proposition A advocates streamlining the referendum process. 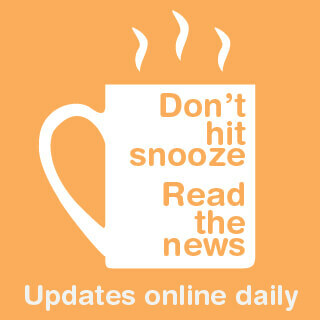 It would decrease the number of signatures needed from 10 percent of voters, or 70,000, to 20,000 and lengthen the time for obtaining signatures from 40 to 180 days. The petition process is not broken, Nirenberg said. “It’s working. In fact, we wouldn’t be having this conversation if it was broken,” he said. Proposition B limits the city manager’s term to eight years and pay to 10 times the amount of the lowest paid city employee. Nirenberg said the proposition would not impact the current city manager. Lina Rodriguez, executive assistant to the city clerk, confirmed in an interview that the city cannot renegotiate a contract that is in effect. Scully’s contract ends in December. He said if Sculley’s salary were divided among the population of San Antonio, each person would receive 32 cents. “I will mail you a check for 32 cents and ask you if it’s worth it,” he said. Sculley has been in the position 13 years and is not the highest paid city manager in the country, he said. He said the average for a city manager in Texas with a population over 250,000 is $370,000. Proposition C proposes binding arbitration. This measure allows the firefighters’ union to continue to refuse labor contract negotiations with the city and unilaterally force binding arbitration. 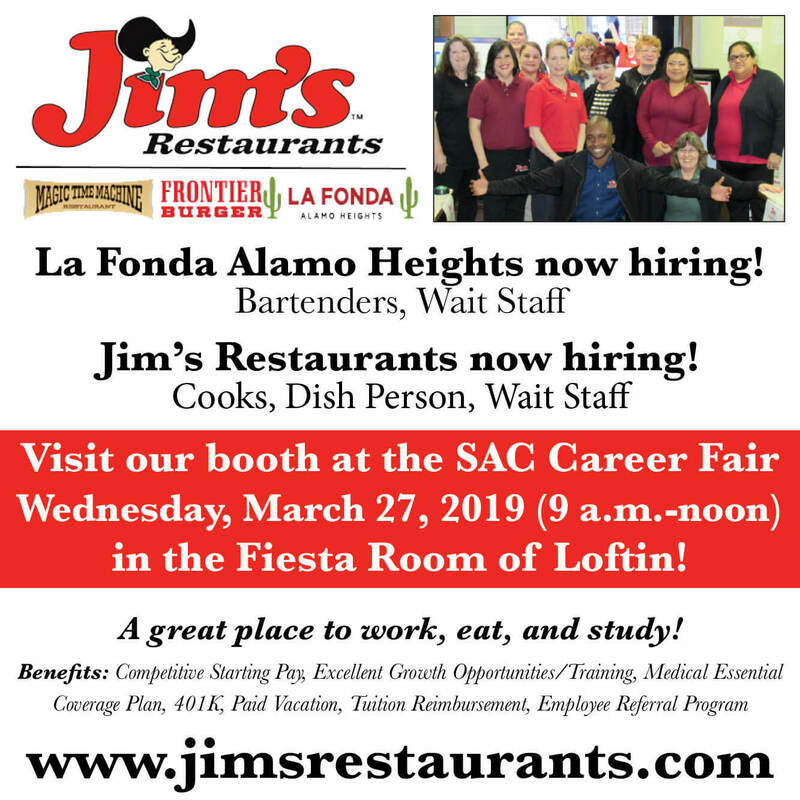 “This city is on a course of trajectory to make sure no matter what your degree is, no matter where you are in the city, no matter what you choose to do, you can find a future and invest your time and energy in San Antonio and build a career. That’s the kind of city we’re becoming,” he said. He said he is proud a city council that was elected by the people of San Antonio has chosen to tackle the most difficult conversation about social economically inequity. He said the city is growing rapidly. “San Antonio has a population of 1.5 million with a budget of $2 billion and growing at a rate of 66 people per day moving into the city,” he said. “We are experiencing great momentum, and frankly, I’m upset because rather than talking about good things, I have to talk about and make sure that everyone understands the facts on why we are faced with an extraordinarily important election that can prevent us from doing self-inflicted damage to our city that can take us off track of that equity and prosperity,” Nirenberg said. A representative of the “Go Vote No” opposition to the charter amendments came to register people to vote and to distribute literature. 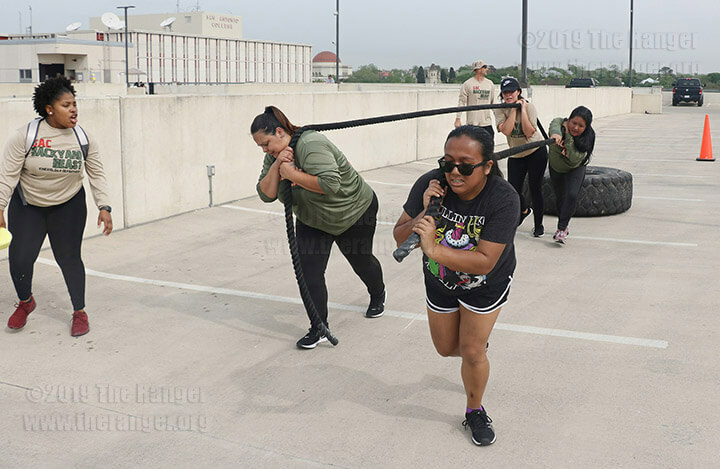 That effort was moved outside because under the guidelines of a 501(c) (3) nonprofit organization, the “Go Vote No” registration is considered biased because there was no representation from the San Antonio Firefighters Union, which has raised the issues in the proposed amendments. Alex Ruiz, program coordinator for the Wesley Foundation, said an invitation was sent to the firefighters’ program at this college but no response was received. Nirenberg is the first mayor of San Antonio to speak to students at the foundation, Asslan Khaligh, political science professor, said.